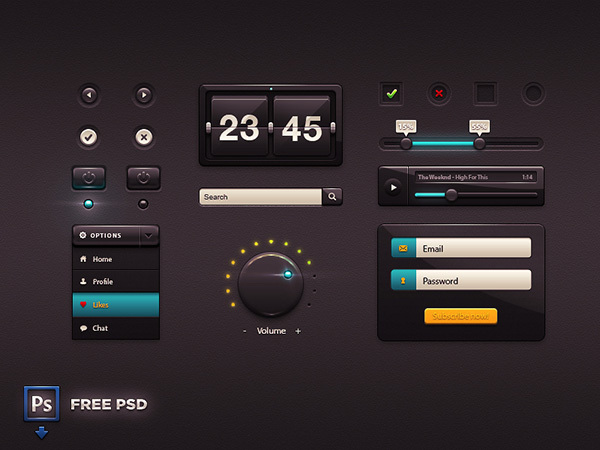 Flat UI design is all the rage nowadays and designers are trying hard to get more creative with their designs. In such a scenario, we are pleased to announce the Smoothberry Flat UI Kit designed by our team to aid your designing projects. With the set of pure and stylish components, you would be able to give perfect shape to your website or mobile application design. 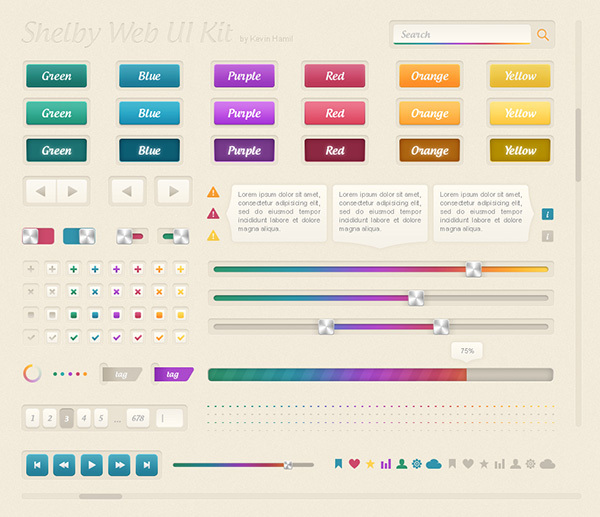 The all new Smoothberry Flat UI Kit is an absolute treat to the eye and is in line with the latest design trends. You have a huge bunch of colorful and simple components that would be a great addition to your designing kit and will go a long way in making your website or mobile application designing project a huge success. 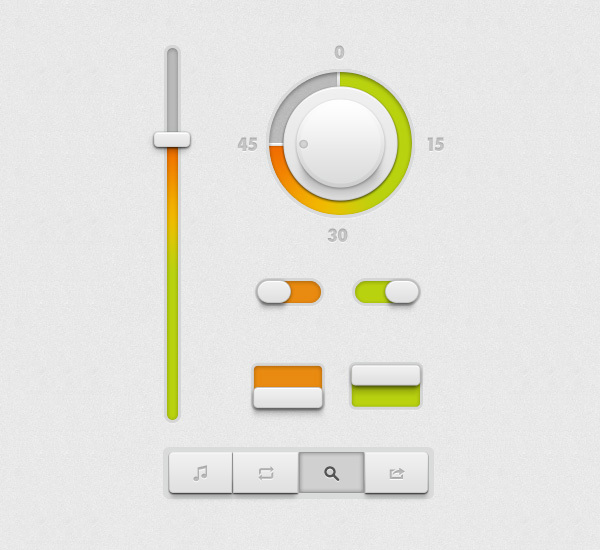 The Smoothberry Flat UI kit comes loaded with cool buttons, menu items, text edits, radio buttons, check buttons, search bar, drop down menu etc. 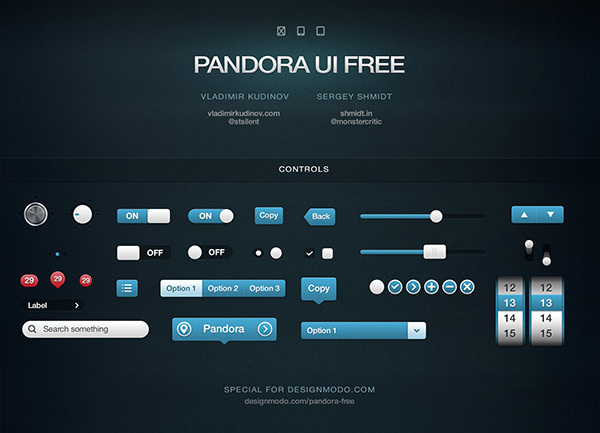 The best thing about our Smoothberry Flat UI kit is that it comes at no price – it’s Free! So as to provide you with a no frill designing experience, we are providing fully downloadable PSD format that have been created with the use of Shape layers. All the components can be used individually and they would fit into any type of design that you are trying to create. The color and other features of the components can be changed in accordance to your design needs. All this is possible without damaging the image quality. The fonts that have been used are really popular but you can still download some cool fonts of your choice from Google Font Store.